How to Save Income Tax for FY 2018-19 – Download Complete Tax Planning Guide : We are releasing the eBook on Tax Planning which tells you how to save income tax for FY 2018-19 (AY 2019-20). 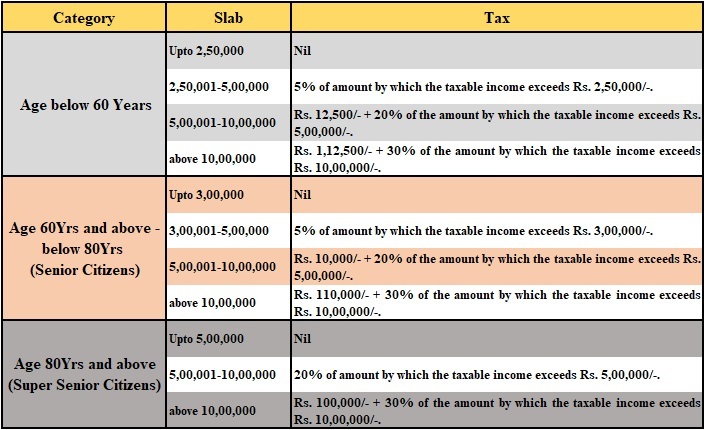 This is a short 43 slide power point presentation (in pdf) which covers all the tax saving sections and investments applicable for salaried or business tax payers. This IT Guide provides an overview of some key tax provisions you need to be aware of . Income from Salary Pension Income from one House Property Income from other sources Also it offers a variety of strategies for minimizing your taxes and filing your returns. 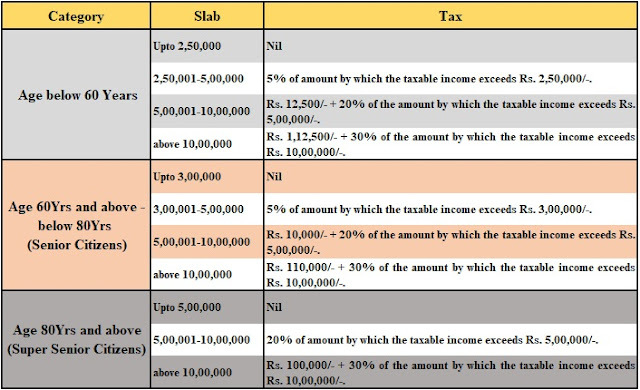 New changes of Income tax in Budget 2018 Tax rate Surcharge Tax Rebate cess Income tax Slabs Form 16.